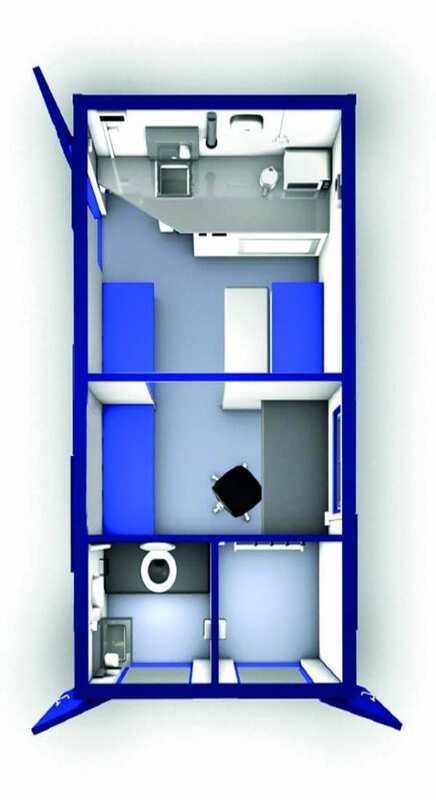 Our Eco-mobile 16 ft welfare units combine Eco-friendly features, producing comfort for up to 7 users whilst reducing costs. 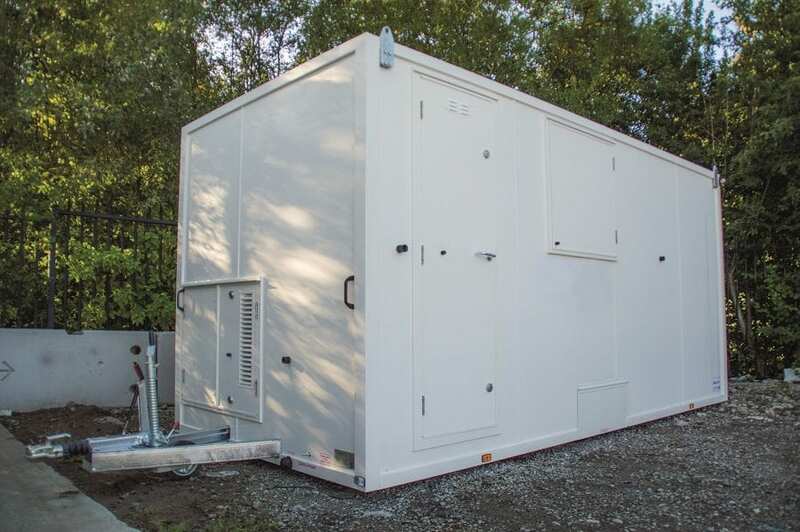 We utilise a silent generator so that workers can enjoy a bit of peace in the unit. With LED lighting, a power outlet, drying room, rest area and storage facility, this eco mobile unit will serve its purpose at large sites. Reduces maintenance, emissions and fuel consumption, leading to lower costs.